Whether the natural beauty of some incredible countryside takes your fancy, or you’re more of a city bug that loves their culture and bustling lifestyle, then Scotland could be just the place for you. Both Glasgow and Edinburgh are very popular, boasting some amazing sites and culture hubs, whilst if you want to getaway to the country air, the Scottish Highlands make for some stunning locations. 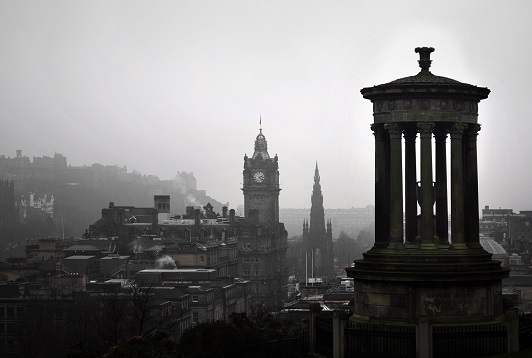 Your Move estate agents in Scotland have a comprehensive network of branches in key areas across the country. We can offer a complete property services solution; whether you are buying or renting, selling or letting. 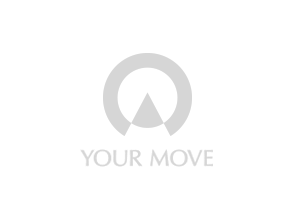 Your Move has a network of branches across Scotland offering both sales and lettings. In particular we have an excellent presence across Dumfries, Fife, Edinburgh and Lothian, Tayside, Perth, Stirling, Lanarkshire and the Highlands, and provide a first class service for those looking to buy, sell and rent property in Scotland. We understand the differences of the Scottish property market and with the local knowledge present in our branches, we can guide you through the process whether buying, selling, a landlord or a tenant. By understanding the market and property prices across Scotland we can produce a marketing plan to suit any property style. Our estate agency branch teams will also assess the impact of the Home Report on buyer enquiries and provide relevant advice and guidance. We provide maximum exposure for your property through advertising in our Scottish estate agency branches, presence on the Your Move website and exposure through online property portals. The Your Move branch network in Scotland also provides a letting agency service, helping both tenants and landlords. The Scottish Landlord Registration scheme offers tenants valuable peace of mind as the landlord has been registered by the local authority prior to the property being let. If you are a landlord in Scotland contact your local Your Move letting agency to see how we can help you find the right tenant for your property. We even offer a property management service dealing with the day to day running of the property and collection of the rent. Your Move offers a free, no obligation property valuation to understand your potential rental income.